It comes down to a basic supply vs demand equation. With so millions of bloggers churning out content covering everything from puppy grooming to how to make money in your underwear, the competition to get your piece seen is astounding. 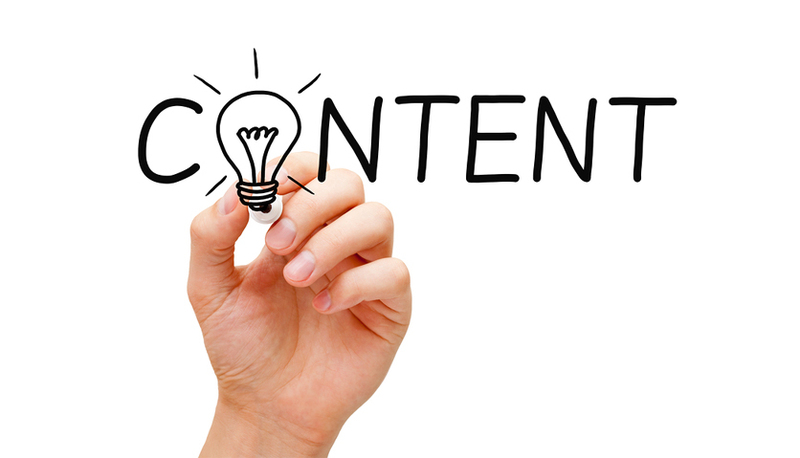 One would almost need to write 24/7 to keep up with the potential demand for new content. Luckily though, no such torture is necessary. The key here quality over quantity, while still meeting the average goals of your site’s genre. The infographic shown below should help to put you on the write track to working smarter not harder and pointing out key ways that you can write content faster and more efficiently. 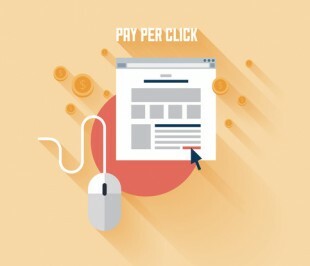 PPC Tips: Where is the Industry Headed? on the topic of this article, in my view its in fact awesome designed for me.